Tech Edge is in Salina. Be there! 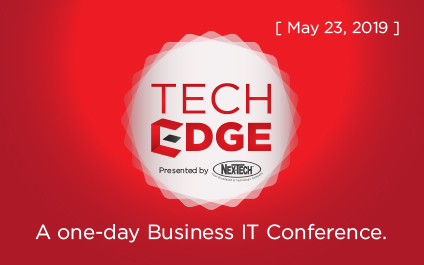 On May 23rd, 2019, Nex-Tech will bring the 6th Tech Edge to Salina, KS! 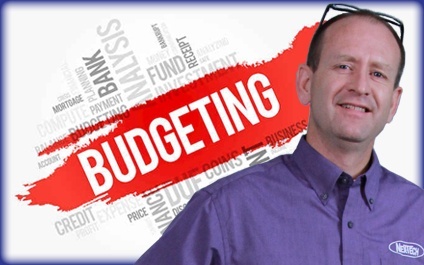 Tech Edge, previously held in Hays, KS, is a one day business IT and marketing conference that brings together business owners, marketing professionals, IT lovers, vendors and so many more! On May 24, 2018, we hosted the fifth annual Tech Edge. 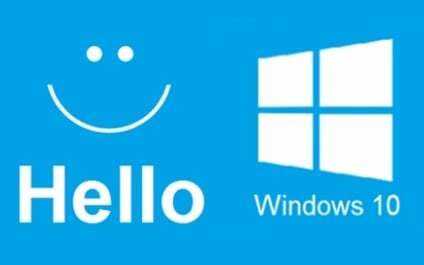 This year brought a few firsts with a lot of talk of innovation and transformation. With over 200 attendees, we started the day with the largest IT crowd we have ever had. The keynote speaker Michael George, CEO of Continuum, set the stage for a day of transformation and innovation as he described how we are in the middle of the technology revolution and how change has already arrived and will continue to be inevitable. 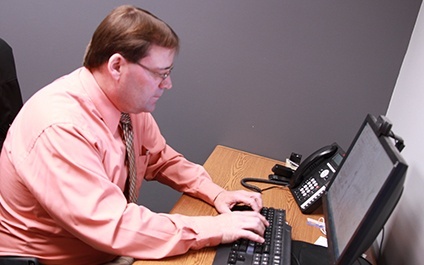 I have written many times about Managed IT Services (check out 3 Ways to Know if Managed Services is Right for You) and why it is a good move for many businesses to “tame the IT monster”, regardless of their size and staffing. But, recently the conversation has morphed into an argument for managed IT as an effective cybersecurity strategy. Don't Sleep On Your Infrastructure! 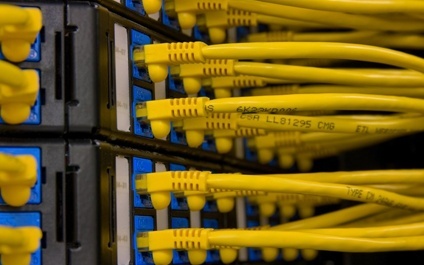 For several years now, I have heard customers tell me over and over that they are really not too concerned about their voice and data cabling infrastructure. Here are some of the common statements I hear. Cloud Phone has been the game changer in telecommunications for the last several years – it’s feature-rich, very scalable and easy to deploy, manage and use. 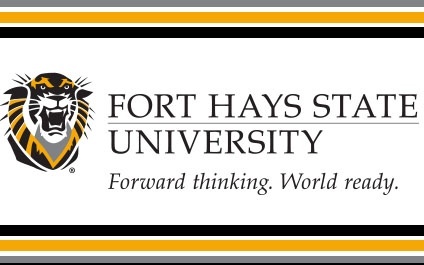 The 2017 project at Fort Hays State University is a great showcase of how switching can be the best thing you’ve ever done. Here at Nex-Tech we work with many different manufacturers, vendors and distributors to deliver the most cutting-edge and relevant technology to you. We pride ourselves on the fact that we have a history of long-standing and deep relationships with our vendors, and that they are much more than vendors – they are truly partners. That means we work together beyond ordering and delivering; we have a stake in each other’s success and collaborate to achieve the best outcomes. Through that, we get the honor to be invited as members to serve on advisory boards to help shape the solutions that are most relevant for you, our customers. It's that time again! Tech Edge is back! On May 24th, 2018, Nex-Tech will host Tech Edge for the 5th year! 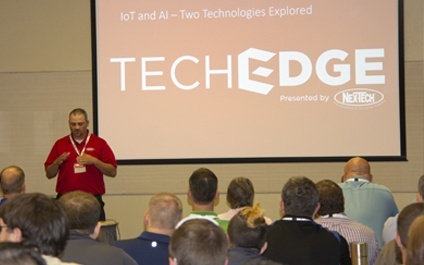 Tech Edge has established itself as the largest tech event in Western Kansas, bringing together vendors, end users, business executives, and IT lovers from all over the state! 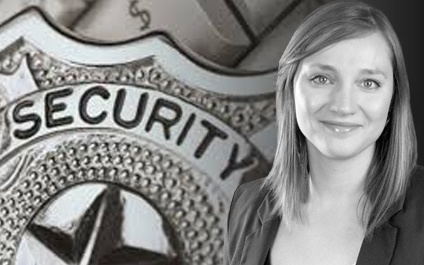 FUD (Fear Uncertainty and Doubt) are projected everywhere when it comes to cybersecurity. From my Facebook feed running ads of companies that say they can provide cybersecurity, to emails that I am afraid to click on that advertise the final solution to cybersecurity and more, the reality is there is no one click, one buy or single solution to meet your cybersecurity needs.